Active studio monitor with 5 in. double passive resonator for easy placement just about anywhere. Shape 50 is the versatile monitoring loudspeaker par excellence. This monitor can be used from 30 in. 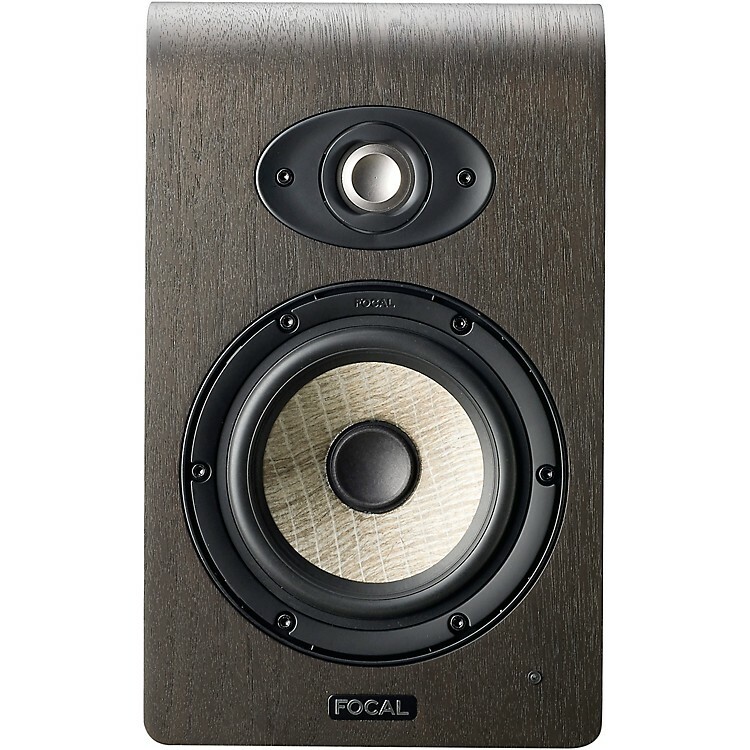 away (80cm), and it has very extended low end frequency response (50Hz) considering its compact design. Thanks to this design and to the numerous settings, this monitor is ideal for rooms measuring less than 130 sqft.